We present a framework which constructs an event-style discourse semantics. The discourse dynamics are encoded in continuation semantics and various rhetorical relations are embedded in the resulting interpretation of the framework. We assume discourse and sentence are distinct semantic objects, that play different roles in meaning evaluation. Moreover, two sets of composition functions, for handling different discourse relations, are introduced. 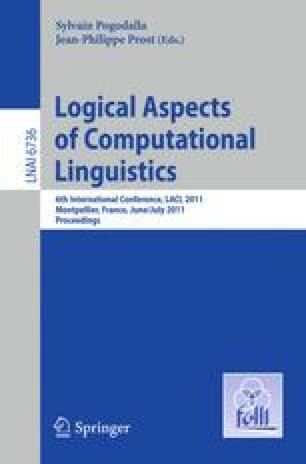 The paper first gives the necessary background and motivation for event and dynamic semantics, then the framework with detailed examples will be introduced.